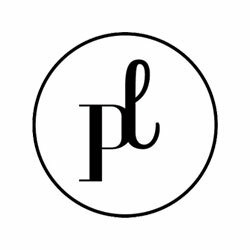 A percentage of this print design purchase will go directly to Karen. 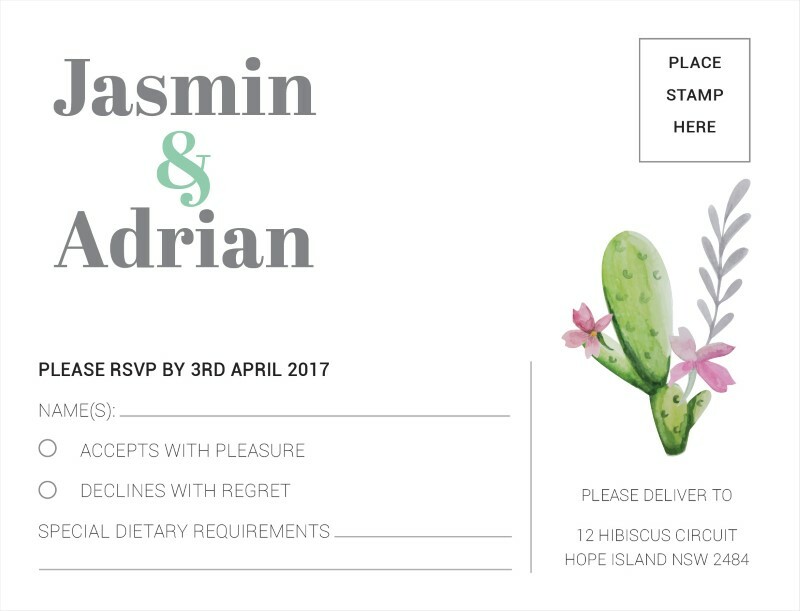 The Cactus Garden collection by Australian designer Karen Kinnersly is influenced by soft pastel colours to compliment a romantic garden or casual wedding and would look great for those planning a pastel garden ceremony or reception. 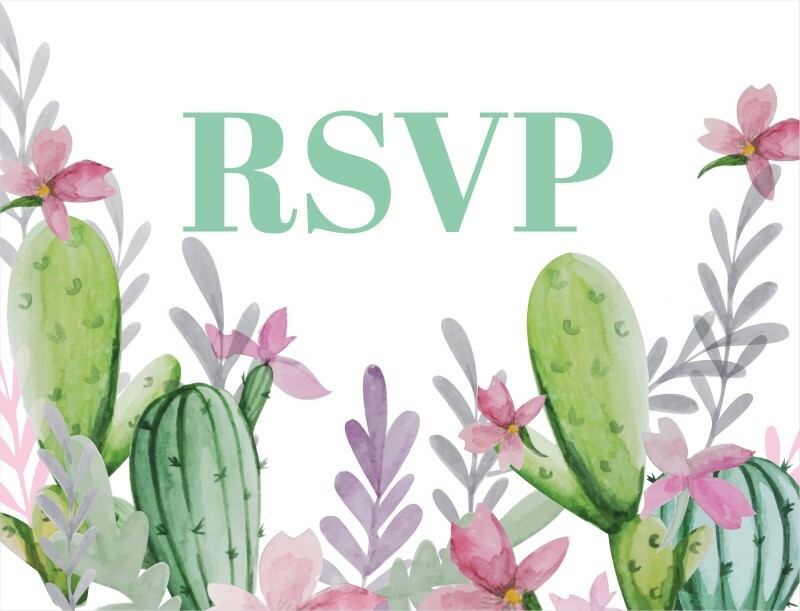 This RSVP card from the broader Cactus Garden set looks great when printed using Digital Printing and we think when it comes to stocks, it looks best on Paperlust Linen.